Hi everyone! I'm so happy to be here to share a day in my life- I hope you find it somewhat interesting, lol! Thanks so much to Danielle for having me here to post today. 5:30AM: I desperately tried to wake up and get the motivation to work out. I hit snooze instead, so I have wicked guilt as I put away the weights and gym clothes I set out the night before as a vain attempt to get me up. 6:30AM: I finally drag myself out of bed to take a shower. I throw on some comfy clothes and sneakers (one of the perks of wearing a lab coat all day) and I don't bother with makeup either (one of the perks of working alone on the weekend). 7:00AM: Leave for work while everyone else in the house is still sleeping away. Listen to my favorite podcasts along the way (I love Jillian Michaels, Wait Wait Don't Tell Me, Dave Ramsey, and some CF pod casts too). 8:00AM: Arrive in Rhode Island for work, having a one hour commute each way is really exhausting and tough on the gas budget, but this job offers excellent insurance which we need with Charlie's condition. Safety glasses, hoodie, lab coat, no make up, messy bun. 8:00-4:30PM: I work 8 hour days, however, this will be changing to 4x 10 hour days soon, which will be great as I will be able to commute less! As I mentioned above, I'm a QC Immunochemist although I've also worked as a scientist, researcher, and QC chemist in past jobs. Not many people know what QC Immunochemist means, so I'll do my best to explain it. I work at a company that discovers life saving cures for rare and ultra rare diseases (although unfortunately not Cystic Fibrosis). Any drug that is going to market or is going to a clinical testing environment must be rigorously tested to ensure that it works as it should, has no contamination, and is the proper potency. What I do all day is test the drugs (which are basically modified enzymes or antibodies, depending on the drug) to ensure they work properly by performing analytical assays. Since I work in Quality Control, all the assays I perform are strictly regulated and must be performed by following a preapproved Standard Operating Procedure (or SOP). This day in particular I had a very complicated assay to set up and perform, here's a look at what it looks like in the beginning. Much of working in a lab is organizing tubes, carefully pipetting liquids, meticulously recording times/reagents/calculations and keeping your work free from contamination. I spent about 4.5 hours on the bench completing this assay. Here's the final product of ALL those tubes, reagents, and dilutions- one single plate. After my assay was completed and the paperwork was done, I set about making some buffers we needed for the group. It basically consists of mixing up liquids and powders and testing it for the requisite pH and conductivity. While I was at work Charlie and his dad were busy having fun playing in the pool. Jealous! 5:30: Arrive home to my son doing his twice daily breathing treatment. He has a physiotherapy vest that is hooked up to a compressor that shakes him around like a paint can for 20 minutes to loosen up the mucus in his lungs. He also does nebulizers at least once daily (depending on what he's culturing in his lungs and if he's sick this can go up to 7 per day). He also has 2 puffers he uses 2 times per day before he starts his vest. He's a pretty good sport about doing his treatments, he knows it's a non-negotiable issue so he complies pretty readily so long as he can watch a TV show or play with his iPad. 6:15: Start dinner. Charlie needs a high fat/high salt diet, while my husband and I technically are not supposed to have either of those things haha, so I usually make 2 dinners. I make my very picky 3 year old his favorite dinner: hot dog, Doritos, pepperoni, and PediaSure 1.5. The only kid in the world that can eat unlimited fatty foods, so of course he rebels by not eating it lol. I also get his enzymes and applesauce together- because of all the mucus in his digestive system, he can't digest his food without supplementing with digestive enzymes. He must have these enzymes prior to any meal or snack otherwise he's unable to digest his food. My husband and I eat turkey pastrami sandwiches because it was on sale at the grocery store last week and I was feeling lazy. After we eat it's time for Charlie's meds, he has 6-7 liquid medications (depending on the day) we give him before bed time: special vitamins, appetite stimulants, reflux medication, and antibiotics. 7:00: Family pig pile where I almost die from suffocation. Thankfully I survived to write this blog post, but only just. 7:30: Bedtime for Charlie. My husband and I trade off bedtime duties, but since he was home with him all day I put him to bed. Charlie begged and pleaded saying he wanted his daddy to read books to him, not his mommy (awesome). One of the annoying things about working and being gone from the house for so long all day is that my husband, who is around more, is definitely the favorite parent. Of course once we're up in his room reading, he forgets all about it and we have lots of fun! 8:00: I decide I should probably do something productive and attempt to tackle the piles of laundry scattered around our bedroom. Then I realize that if I put all the laundry away now I'll have to figure out where to put that Halloween pail. Why is there even a Halloween pail in my bedroom in the first place? Where does it go, anyways? Isn't it July? Has this been here since October and I never noticed? I then decide that putting away the laundry is a much more complicated undertaking than I first imagined and go scrapbook instead. Technically it's my version of a Friday night, so it would be far too lame to spend it doing laundry anyways. Then I write a to-do list for my days off on Monday and Tuesday (call the pharmacy to refill prescriptions, get my reimbursement from work for my MBA classes, do laundry, go grocery shopping, prep lunches for the week, schedule blog posts, and pay bills). I write To-Do lists almost everyday, it's a necessity to keep track of babysitting schedules, my homework due dates, housework that needs to be done, and all the little annoying day to day things that I tend to forget about switching from working mode back to mom mode. 10:00: Get ready for bed, lay out my workout gear so I can get a workout in the next morning before Charlie wakes up (maybe tomorrow I'll actually wake up in time?) then pass out! Thank you so much Cassie for sharing a little bit about you and your sweet family. I would have thought the same thing about the laundry! I currently have two baskets sitting in my bedroom, staring at me, but I have just been ignoring them. Haha! Don't forget to check out Cassie on her blog and share a little comment love with her! This is a lovely idea for a project. I'm dead nosy and love seeing what other people get up to when they're not blogging! Wow - you have a very busy day! But it seems like you and your husband make a great duo together to make everything work along with your parents and babysitter. I really enjoyed reading this, it let's me know other people have crazy hectic schedules too! I hope things calm down for you a little once you're MBA is completed. Thanks for sharing your day with us! Your work sounds interesting, and it must be exciting to be a part of finding cures for rare diseases. So sorry about your little guy's illness...he is such a cutie! I can only imagine how difficult it is to deal with all the treatments and medicines. I had no idea what a parent of a child with cf has to deal with, and my heart goes out to you. 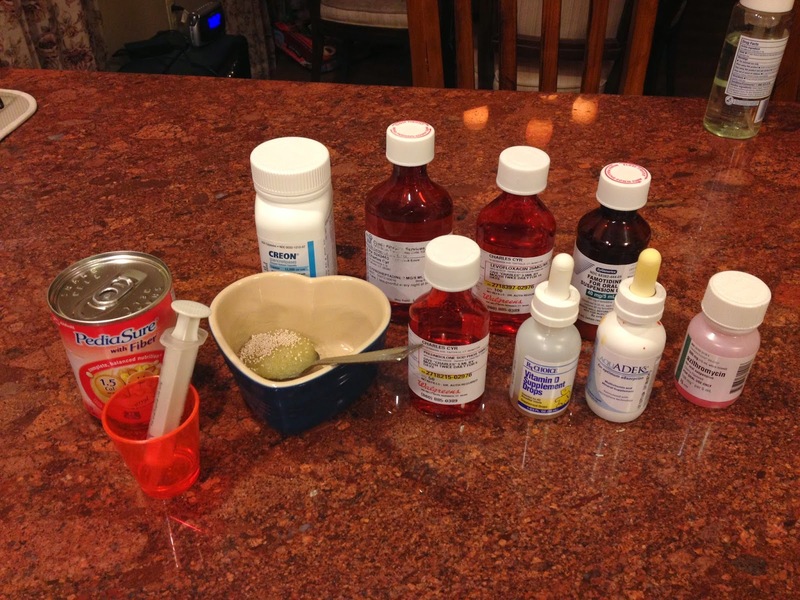 My son has asthma, so I am familiar with nebulizers and pneumonia and hospitalizations, but it is nothing to what you are dealing with each day. I am so very sorry. I hope that there will be a cure soon. Great post! That part about the Halloween bucket made me LOL! Good to know someone else has problems like this! This is such a fantastic series I think it is important to share the realities of woman's lives. With so much social media out there letting us only share the highlights I think it is easy to think every one else has it all together when that is far from the truth. Thanks for this honest glimpse into your life Cassie and thank you Danielle for the idea to share the truth. What a busy life working a full time job and having a child with special needs. Your little boy is so cute and looks healthy. The vest is something I haven't seen. They thought my son had CD when he was small. I had to do the cupping method. Please take this as a helpful hint. Unless hot dogs are cut at a slant they are still a shockinllg hazard. Thanks for this. My niece passed away in June from Spinal Muscular Atrophy Type I and I never realized how much it takes to care for a child with special needs. Her parents went through so much to care for that little Angel, but they did it with unconditional love. Her favorite thing in the world was those Rocket popsicles (red, white, and blue). Despite all the treatments, all she needed was a lick to break out into smiles. Best of luck! 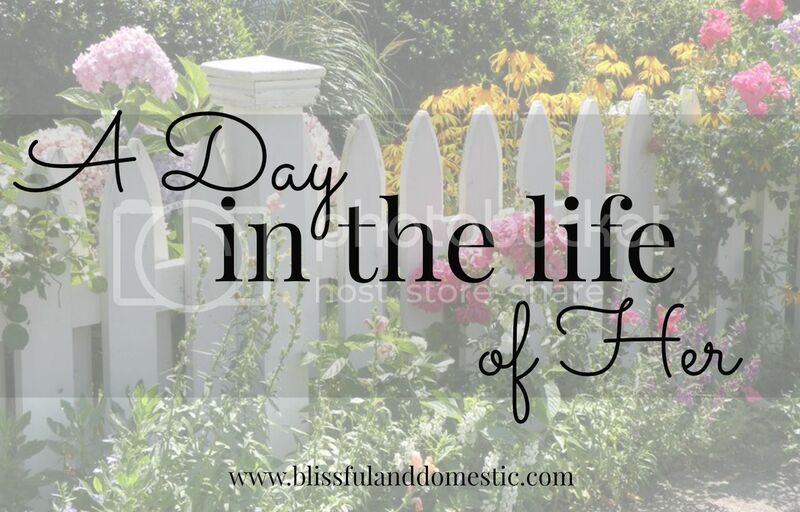 It is nice to look into the life of another busy wife, mom, worker outside of the home. What a blessing you too are to your family. Don't give up! Your family loves you! 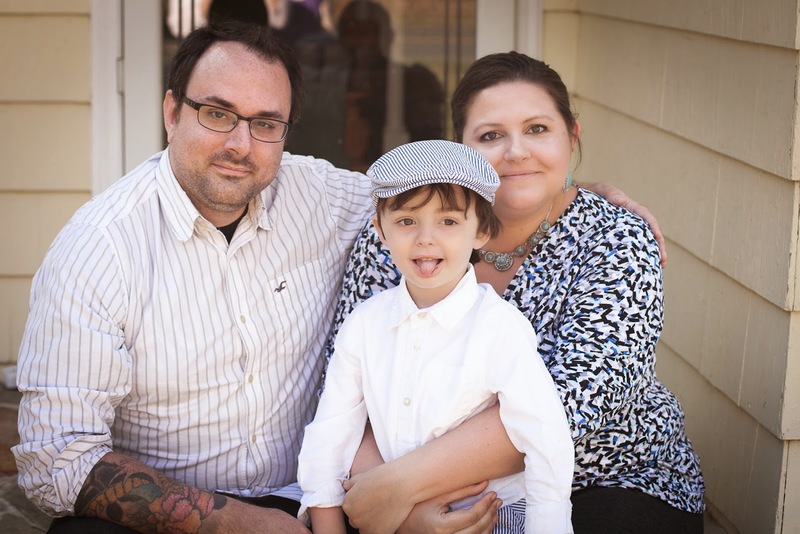 my husband has cystic fibrosis. He received a double lung transplant in October 2013, and is 23. I have so much respect for CF parents. Keep fighting! !